How does this research help you? Distributed power markets are set for strong global growth. This research answers critical questions and helps you make the best decisions for your organisation. Which countries globally have the best market opportunities? How many units can we sell into new markets? How is the competitive landscape evolving? Where are the gaps in the market for new products? How can manufacturers enter new markets? 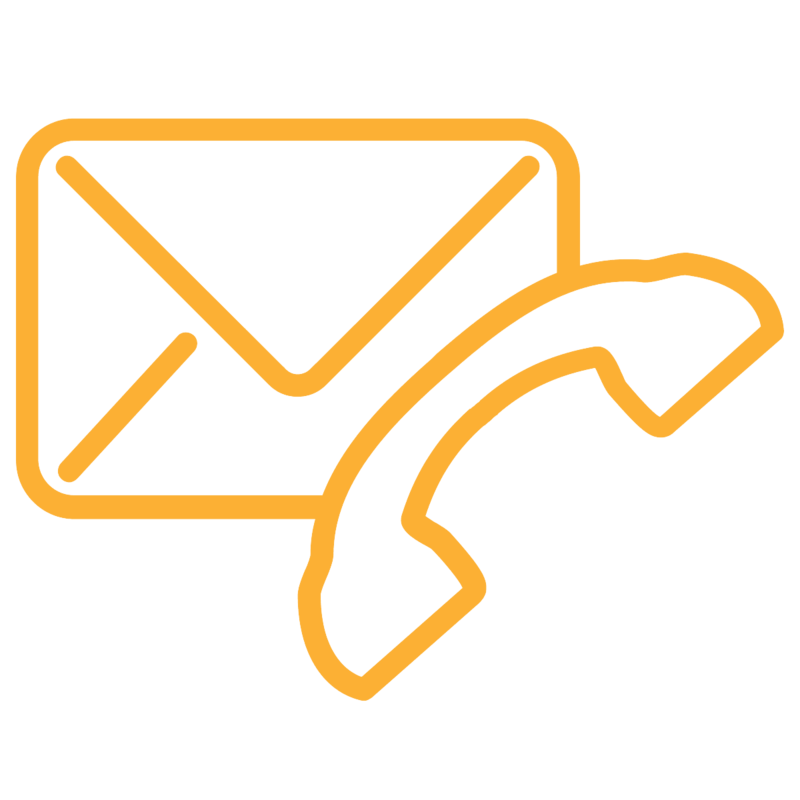 What are the service deliverables? Download the service brochure to find out more about the deliverables in more detail. We have a 20 year global track record and are embedded in the industry with a global network of contacts. Our extensive database has been built up and developed over many years of research and consulting work. We use an evidence-based approach: more science, less art. Our underlying assumptions are transparent and confidence levels highlighted. Silvestros’ role is to provide support to a wide range of research and consulting projects, and he is a part of Delta-ee's Distributed Power Service research team. 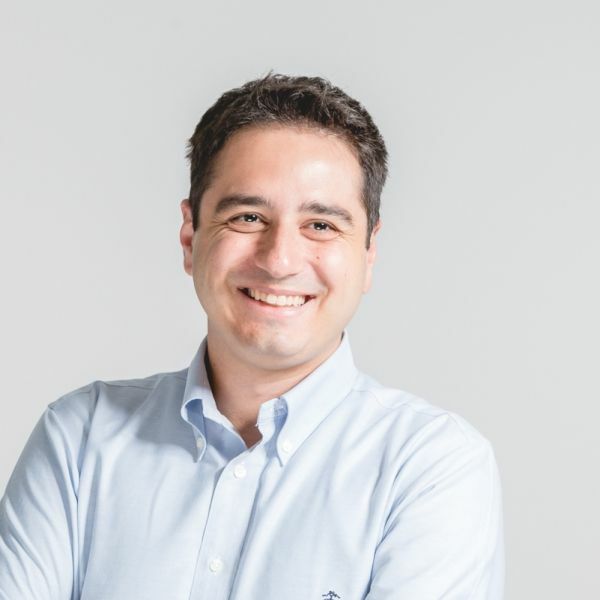 Prior to joining Delta-ee, he worked as an electrical engineer in the renewable energy sector in Greece, bringing a background in engineering and PV. Silvestros holds an MSc (Distinction) in Sustainable Energy Systems from the University of Edinburgh as well as an MEng in Electrical & Computer Engineering from the Aristotle University of Thessaloniki. Dina supports the management of Delta-ee's Research Services and leads a range of high value consultancy assignments focusing on B2B knowledge areas. 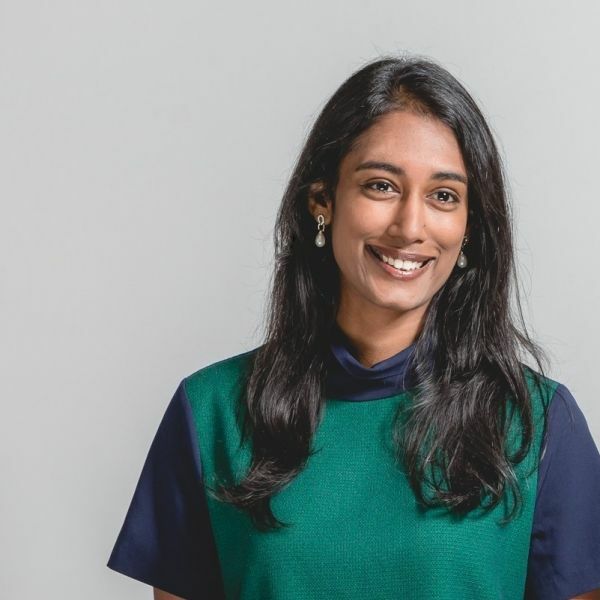 Her core areas of expertise include distributed power, energy services, technology deployment forecasting, HVAC and smart building systems, as well as strategic and competitor analysis. She is also the Manager of Delta-ee's Distributed Power Service. Prior to working with Delta-ee, she was a part-time research assistant at the Scottish Rural University College. Dina holds an MSc (Distinction) in Ecological Economics and an MA (First Class Hons) in Economics and Sociology from the University of Edinburgh. John developed Delta-ee’s Distributed Power Service (DPS), providing global market insight in the fields of gas engines and gas turbines used within stationary power. 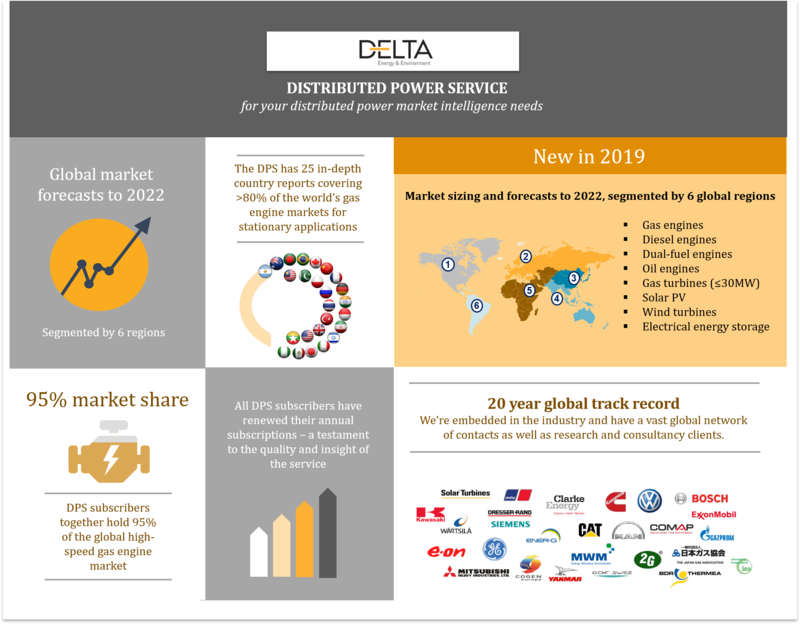 In addition to the DPS, he leads Delta-ee’s wider Distributed Power research, providing clients with bespoke consultancy and market intelligence. He is also leading Delta-ee’s research in the emerging microgrids sector. 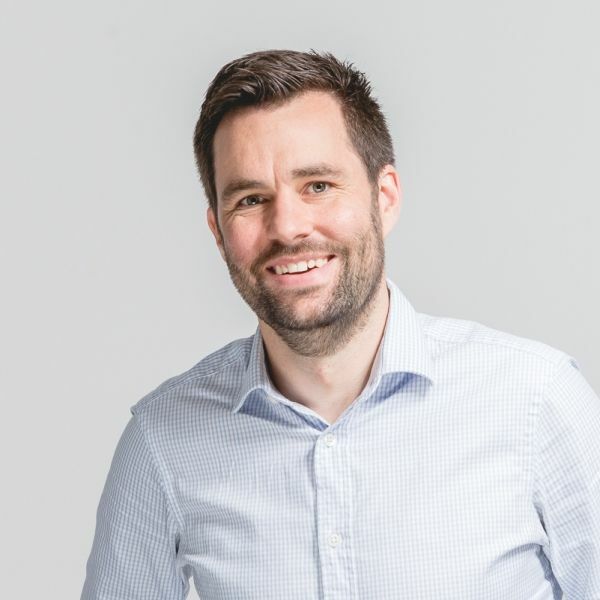 Prior to joining Delta-ee, John spent 4 years with E.ON New Build & Technology during which he worked on developing new-build biomass plants and commercialising innovative community energy solutions including anaerobic digestion, bio-fuels and advanced combustion technologies. John holds an MChem in Environmental Chemistry from the University of Edinburgh. Webinar: New applications for gas engines Where are the opportunities for growing sales? Do CHP and gas manufacturers need to avoid the USA? How big is the gas-based distributed power generation market? And will it grow?